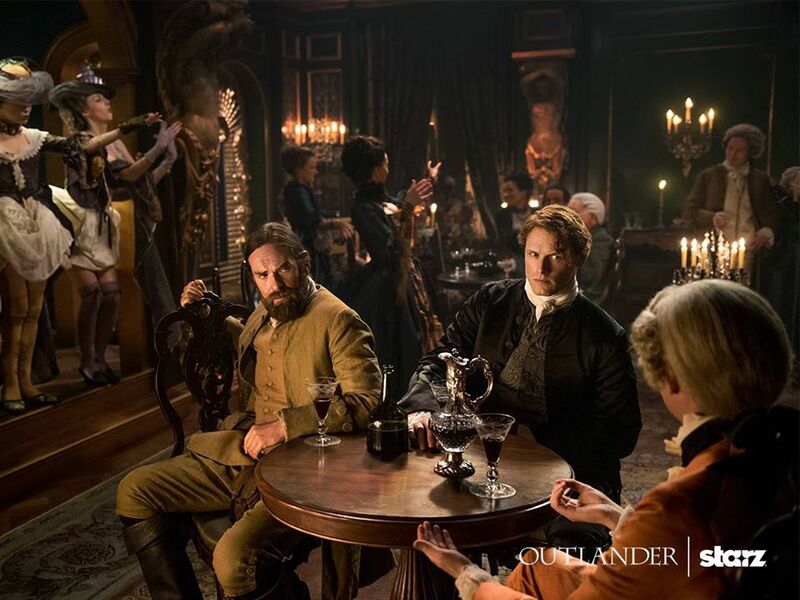 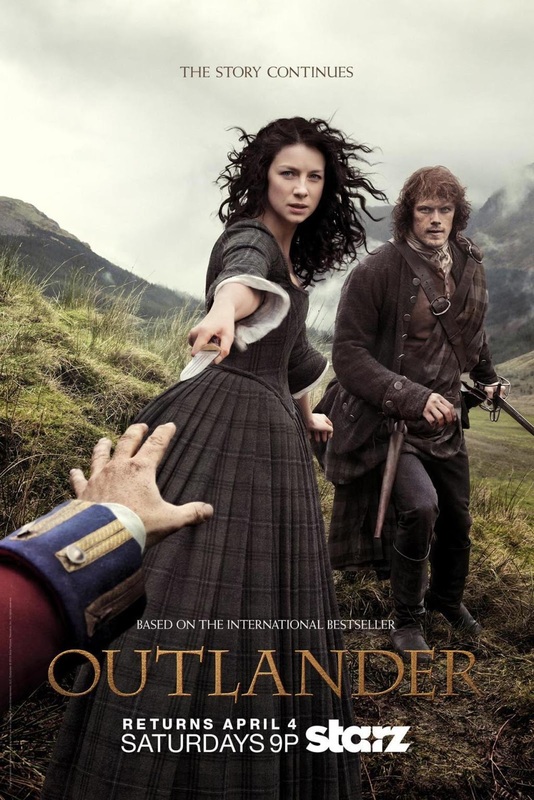 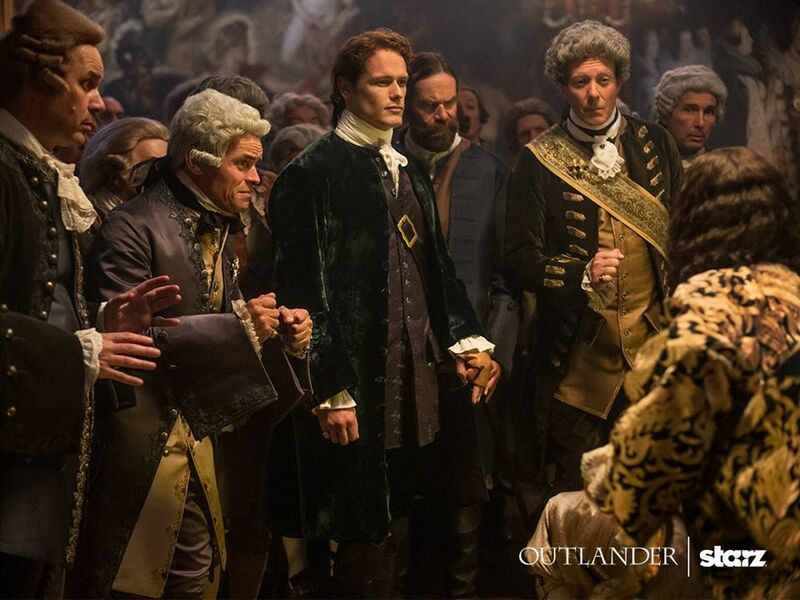 The main characters will be played by Caitriona Balfe, Sam Heughan, and they will be joined by Tobias Menzies, Graham McTavish, Duncan Lacroix, Grant O'Rourke, Stephen Walters, Bill Paterson, Gary Lewis, Lotte Verbeek, Laura Donnelly, Douglas Henshall, and Steven Cree among many others. 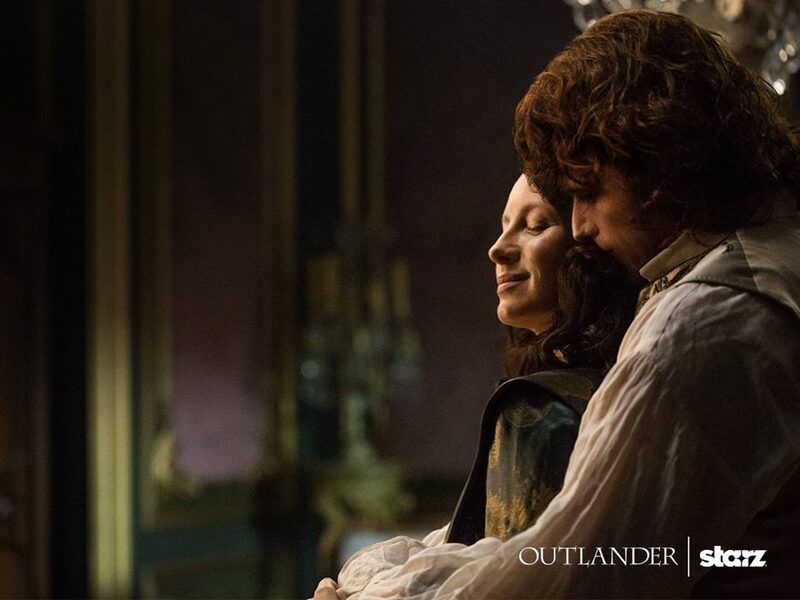 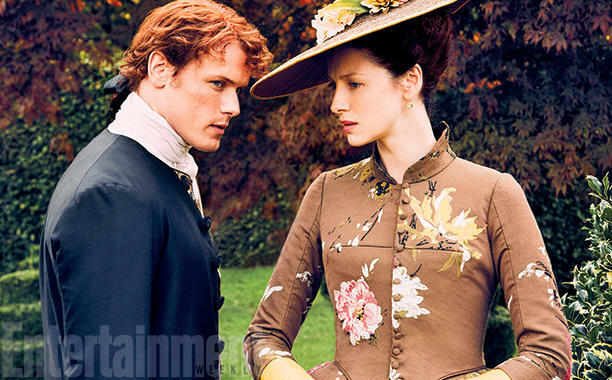 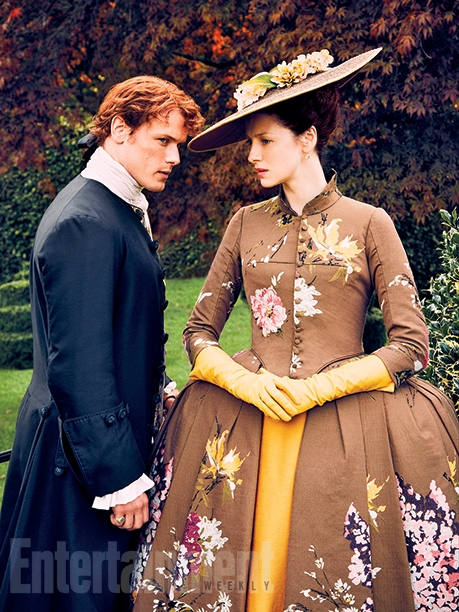 Watch the new trailer of Outlander Season 2. 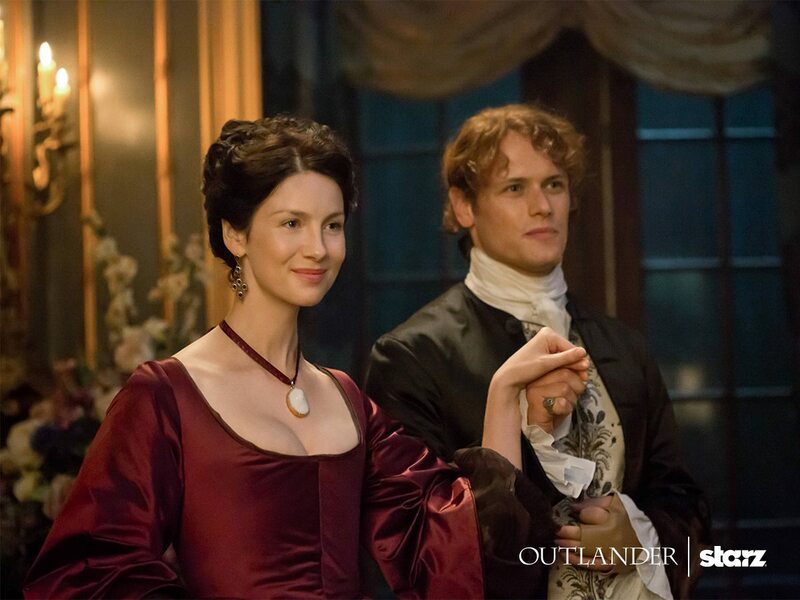 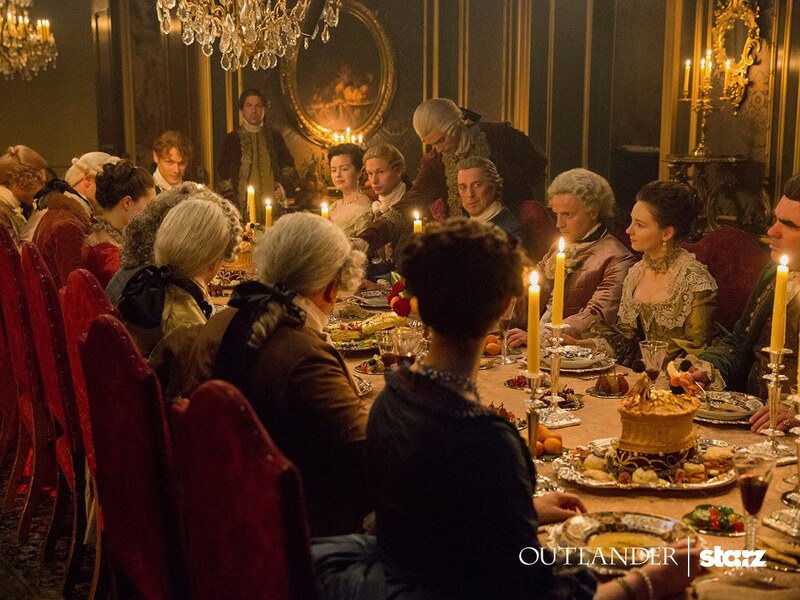 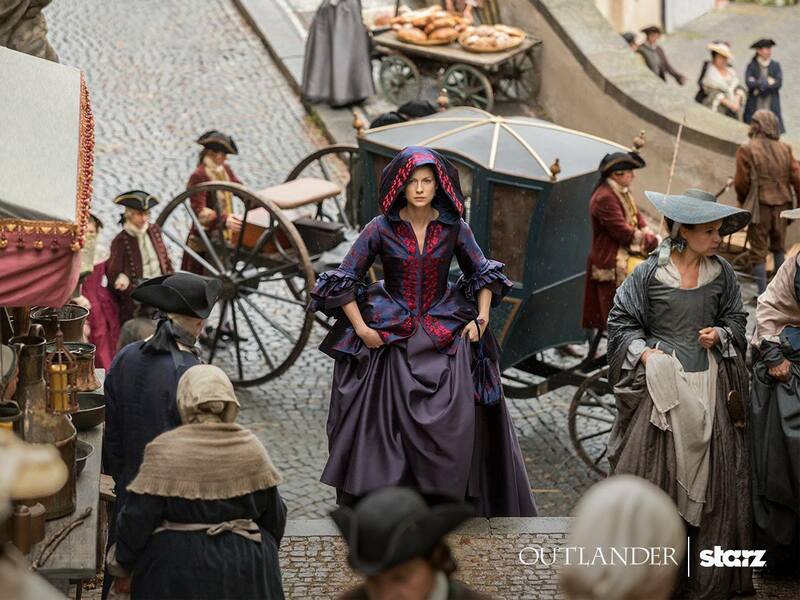 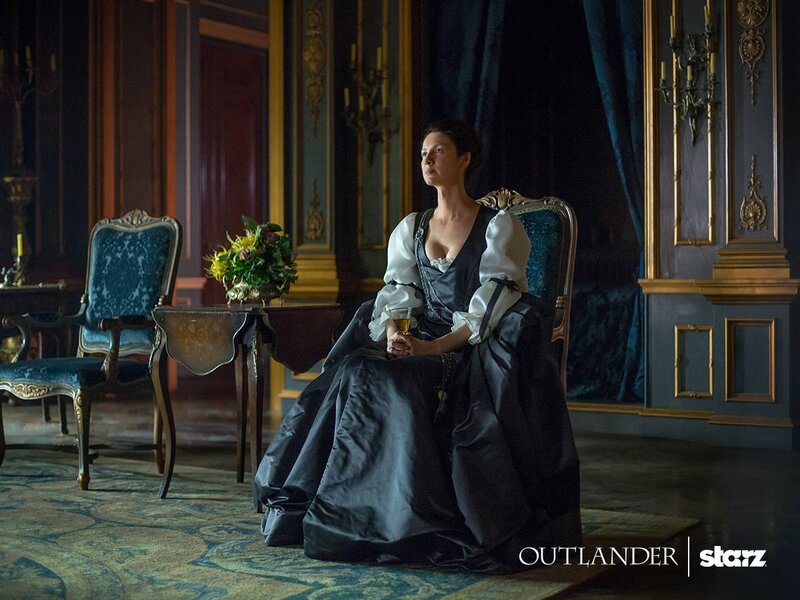 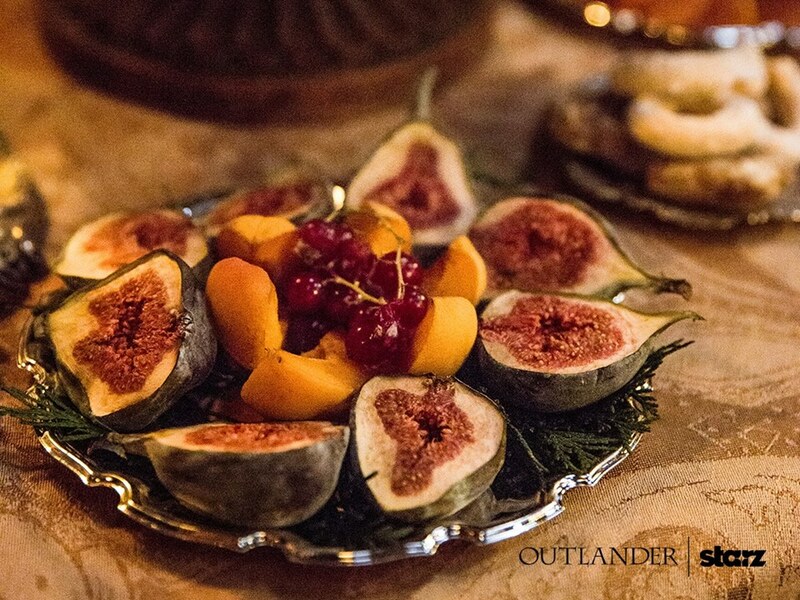 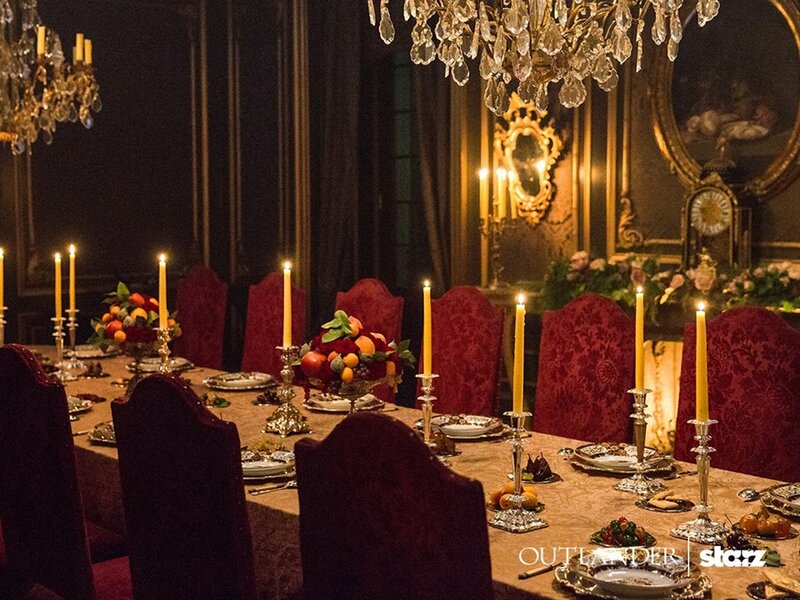 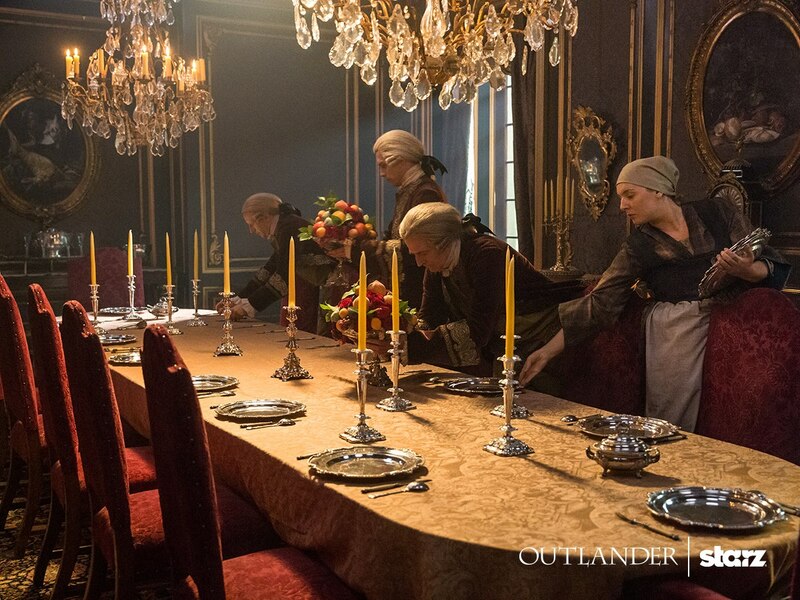 And here are some pictures from the set of Outlander Season 2.